For those who prefer small bites to a lavish feast, enjoy a dim sum banquet at VUE Dining featuring double-boiled pigeon soup, crab dumplings, swan puffs, baked king prawns, and braised Wagyu beef short rib. 412rmb per adult. 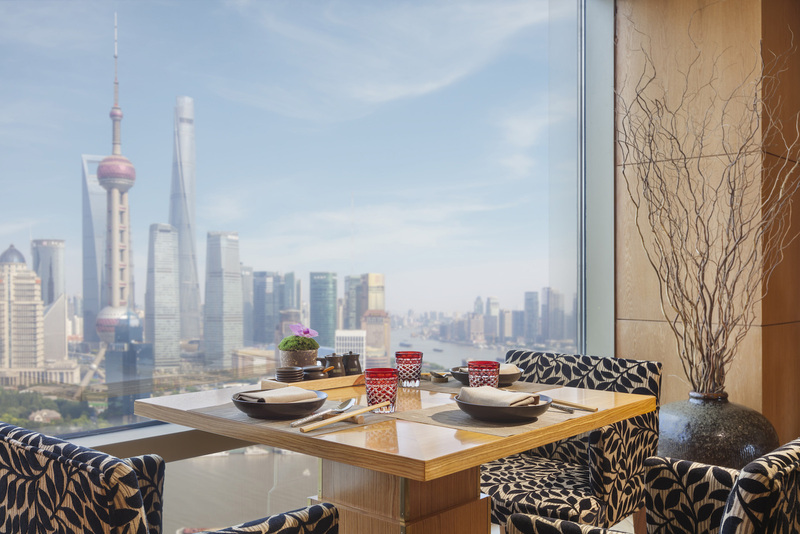 Hyatt on the Bund's Vue Dining offers a Cantonese dim sum brunch every weekend from 10am-3pm. 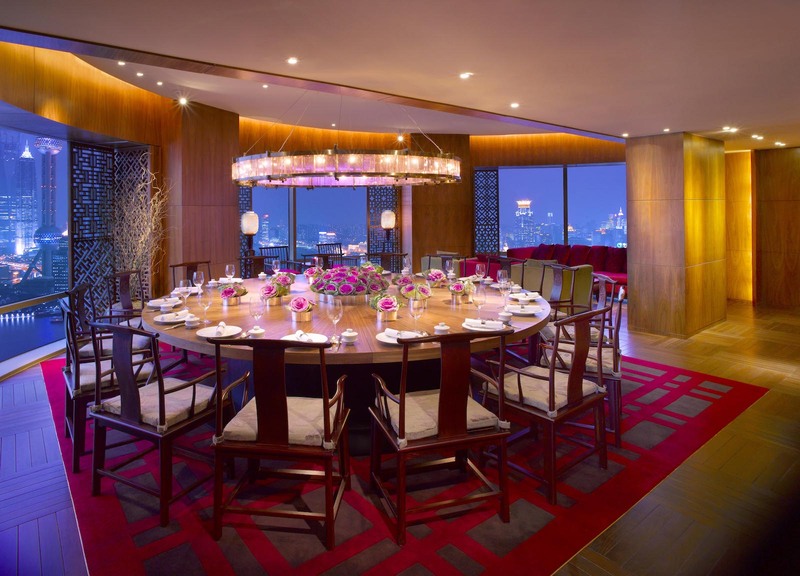 Price is 188rmb+15% per person.